Considering using cloud computing for your business? Wondering if it's time to make the switch? 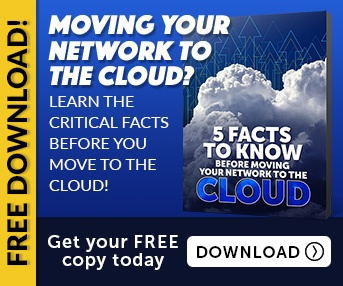 While many business owners have an irrational fear of the cloud, the truth is that you may be making a big mistake by ignoring it. Cloud computing comes with many benefits for businesses of every size and can revolutionize the way a business operates. So why is cloud computing important? What exactly is it all about? Below we'll look at a few of the top benefits that cloud computing can offer your business. One of the biggest benefits of using cloud computing in your business is that it can do a great job at lowering costs. With cloud computing, you'll no longer have to deal with the costs associated with the management of servers, data, and software. You'll have everything you need in the cloud and you won't have to deal with the costs or manpower to maintain the hardware in your office. When you rely on a cloud service instead you'll always know exactly what your costs will be and will often just pay a flat fee each month. This will make it much easier to plan your budget accordingly. Another big benefit of using cloud software is that you'll never have to deal with upgrades again. 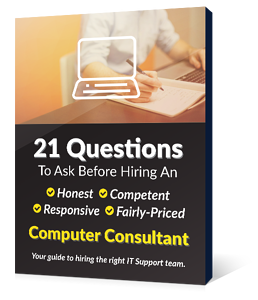 It can be difficult and time-consuming to keep computer software upgraded and maintained and to manage onsite IT support. Cloud software will automatically be maintained and taken care of by the cloud services provider. They'll take care of the updates and software maintenance for you and your business won't miss a beat during the process. Another great thing about adopting the use of cloud software in your business is that it makes it very easy to collaborate. You and your employees will be able to easily communicate and work on projects together no matter where each individual is located, whether in or out of the office. Collaboration tools are a prime feature of cloud software and documents and projects will be easy to update by any team member or client. Others working on a project will automatically see the latest changes and will be able to easily communicate with collaborators as needed. One key benefit of cloud computing software is that it can be accessed from anywhere at any time and from any device. This means that you'll be able to be communicating with your team and accessing important data and projects from your phone, a mobile device, or from your computer whether you're at the office at home or somewhere else. This can add a lot of convenience and flexibility to the way you work with your in-office team, with remote workers, or on your own. You'll never have to make a special trip to access your office computer, but will be able to do anything you need to with a laptop or mobile device even if you've already made it home. Cloud software is also useful because it can grow with the needs of your business. If you run a small operation with just a handful of employees, cloud software can offer the perfect amount of flexibility and cost-effectiveness for your needs. Likewise, if it becomes time to expand your operation you won't have to worry about updating and installing software on new computers or handling the IT side of things. Scaling the software for your needs will be done automatically. You may need to change your service plan but the costs and maintenance required to do it will be minimal. 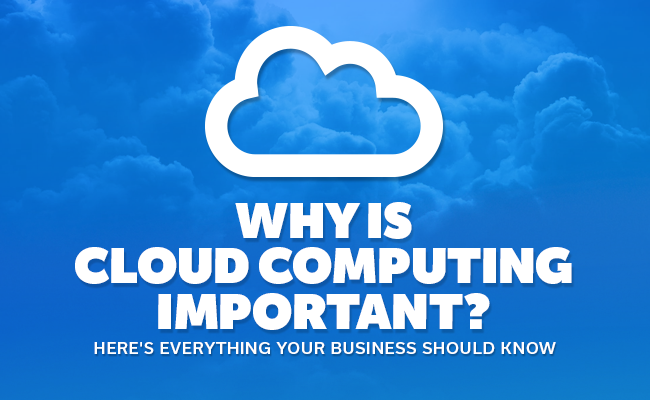 So Why is Cloud Computing Important For Your Business? So why is cloud computing important and how can it improve your business? By now you should be getting an idea of the benefits and why many business owners are embracing it. While it may seem strange to you at first to use cloud software in your business operations, once you realize the advantages, you may wonder how you went so long without doing it for all this time. Need help bringing your business technology into the modern age? Contact us today to learn more about what EnvisionIT Solutions can do for you.